Recently various mobile communication systems such as IEEE 802.11n and IEEE802.16e have been growing interest in low parity check (LDPC) codes as a forward error correction codes. However, IR (incremental redundancy) hybrid ARQ scheme with LDPC codes has not been specified yet. 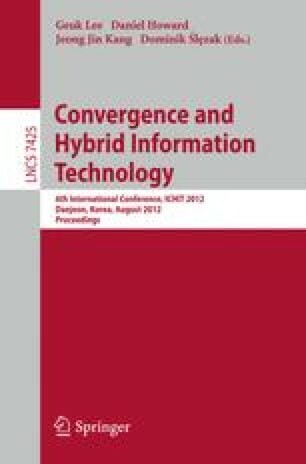 In this paper, we propose novel IR-HARQ scheme with rate compatible LDPC codes which adopts the notion of k-SR node and the propagation rate of soft output. Based on the design rule of rate compatible LDPC codes, we define the transmission priority of code bits and propose the subpacket construction rule. We present the performance comparison of IR-HARQ. Consequently, the proposed scheme provides the improvement of system throughput by elaborate link adaptation with CQI information.